The Whiteface Lodge in Lake Placid, New York. 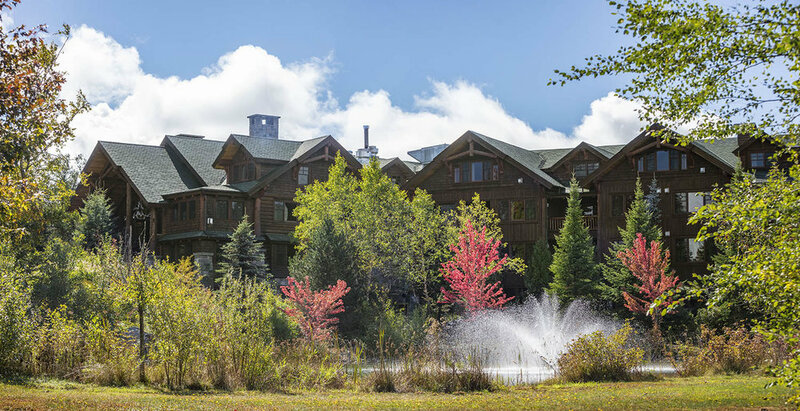 The Whiteface Lodge is a beautiful rustic retreat located in the heart of the Adirondacks and the woodlands surrounding Lake Placid, New York. A short distance from the town’s namesake lake and ski slopes of Whiteface Mountain, the Lodge makes for the ideal relaxing getaway amid nature’s splendor with an abundance of outdoor activities to choose from. 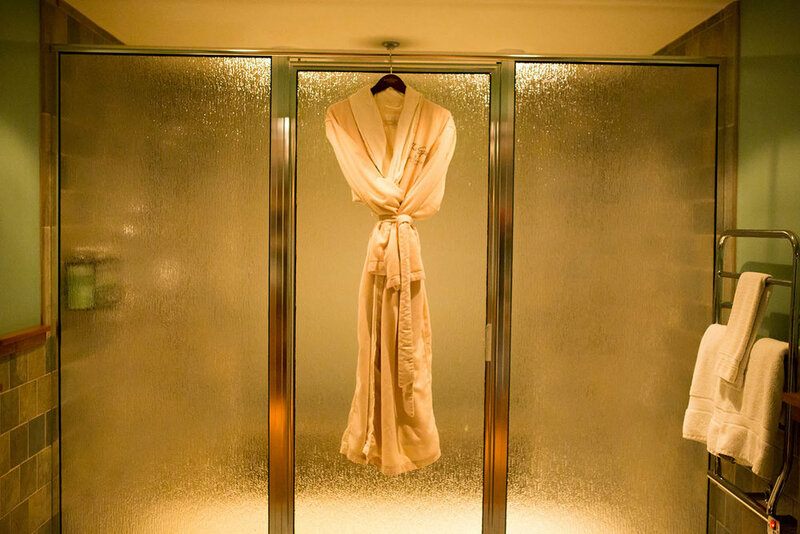 Why You’ll Love It: Our guests love spending time in our eucalyptus steam rooms and cedar wood saunas. All spa guests are also provided plush spa robes, which have become so popular that we made them available for purchase! Key Features: All guests that book a 50-minute massage, facial or body treatment have the opportunity to experience our Spa and Wellness facilities. We offer gender-separated “sanctuaries” with amenities such as cedar wood saunas, eucalyptus steam rooms, locker rooms, and showers. Guests are also welcome to take a dip in our heated indoor/outdoor swimming pool, or relax in one of our three jacuzzi hot tubs (two of which are outdoors). We’re also very proud of our state-of-the-art Fitness and Wellness center, which is available to Spa guests as well. Insider’s Tip: Book as far in advance as possible, especially for weekends and holidays! Also, make sure you follow us on Facebook and Instagram, so you can be aware of any last-minute specials or promotions. Bonus: Any guest booking salon services (hair or nails) can receive a complimentary glass of wine with their service. Just remember to bring along a valid ID! Additional beverages are available for purchase after 12 p.m. from our on-site bar and restaurant. The indoor pool and Jacuzzi. Snacks Served: The Spa at Whiteface Lodge offers a seasonal selection of fruit-infused filtered water and hot tea. Spa areas are always stocked with a variety of snacks, ranging from chocolate-covered pretzels to dehydrated fruits and granola. Food and beverage is also available for purchase and we offer delivery from our on-site restaurant lounge, Peak 47. Unique Treatment: The HydraFacial is a unique facial treatment that utilizes breakthrough resurfacing and fusion technology, leaving skin smooth and glowing for weeks. Antioxidants, peptides and hyaluronic acids are infused into the skin while simultaneously exfoliating, leading to immediate results. Whereas other facials use microdermabrasion, which can be irritating to skin, the HydraFacial uses “hydra-dermabrasion,” which is much gentler and more effective. Designed for all skin types, this refining treatment will improve the appearance of fine lines, wrinkles, sun damage, congested skin, and rosacea with no downtime or discomfort. 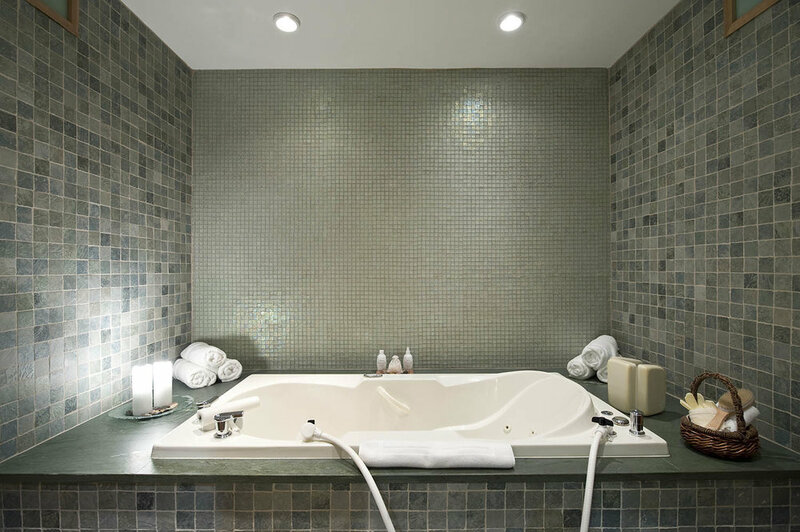 Spa guests can enjoy a hydrotherapy bath with sea salts. Splurge Treatment: The ZENTS Ultimate Luxury Wrap is tailored to individual needs in order to bring healing and hydration to every aspect of guests’ being. The journey begins with a rich shea butter exfoliation, followed by a soothing mineral-based body wrap to envelope guests and melt away stress. A warm oil scalp massage ritual infused with a scent of guests’ choosing helps head and neck tensions float away. Finally, a full-body Esalen massage connects both sides of the body while using all-natural jojoba oil mixed with hand harvested shea butter. 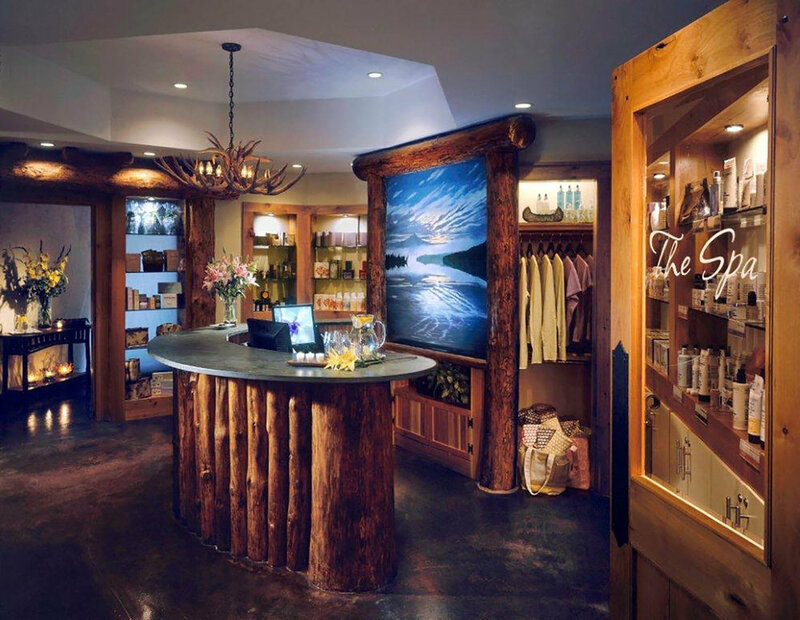 Insider’s Favorite: The Spa at Whiteface Lodge offers an extensive selection of massage therapy enhancements, including a warm oil scalp massage, reflexology, reiki, and much more. Guest have the option to book a 25-minute Swedish massage instead of the traditional 50-minute massage, and add enhancements to create an experience that is personalized and tailored to their preferences. 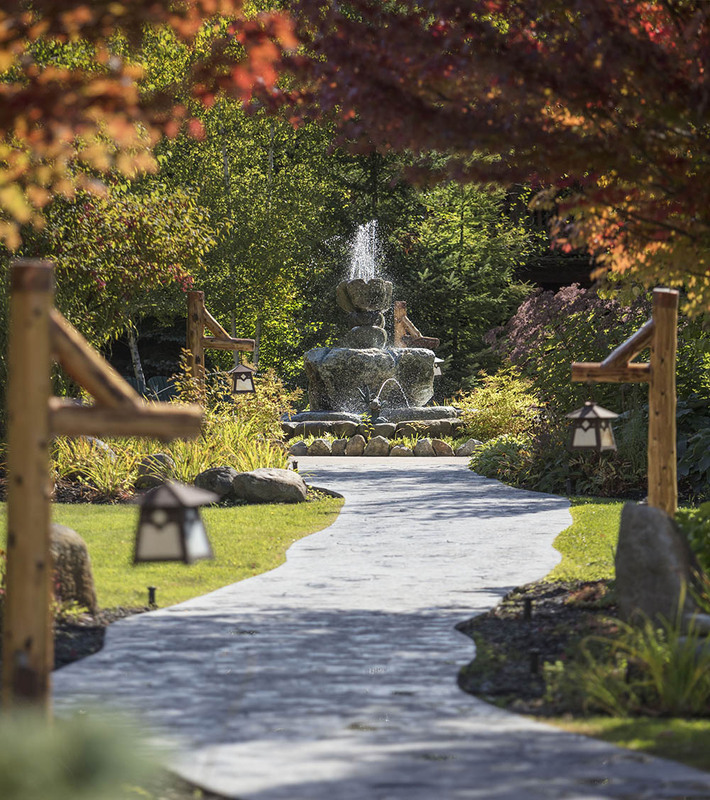 The Lodge is set amidst natural beauty with plenty of outdoor space to enjoy. 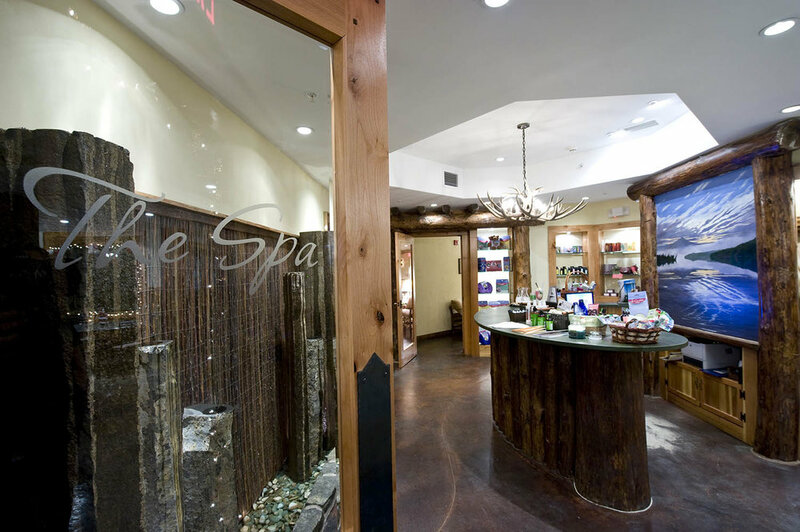 Featured Products: The Spa at Whiteface Lodge is proud to use Naturopathica Products in all facial services, and ZENTS products in most massage and body services.